We have more 500 conversations every year with consumer and trade press journalists, always doing our best to help them with informed commentary and technical analysis on financial planning, financial services regulation, pensions and investments. This area of our website is designed for journalists who are looking for the latest news from Informed Choice. It also contains high resolution photos you can download and key facts about Informed Choice. Informed Choice is proud to have been named Best IFA Firm at the Unbiased.co.uk Media IFA of the Year Awards, with our managing director Martin Bamford named Best IFA Individual and Best Social Media IFA. Martin is a finalist for Expert of the Year at the Headlinemoney Awards 2018. 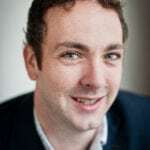 Our primary press spokesperson is Martin Bamford, a Chartered Financial Planner and experienced Media IFA. 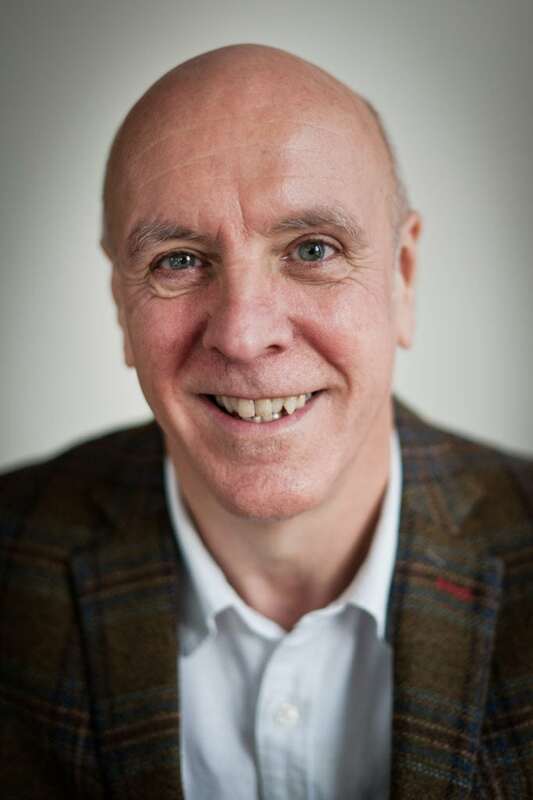 You can call Martin during office hours on 01483 274566. He is also available to provide comments out of office hours on 07736 444319 or by email to martin@icfp.co.uk. For broadcast media (TV or radio) please call Nick Bamford on 01483 274566. 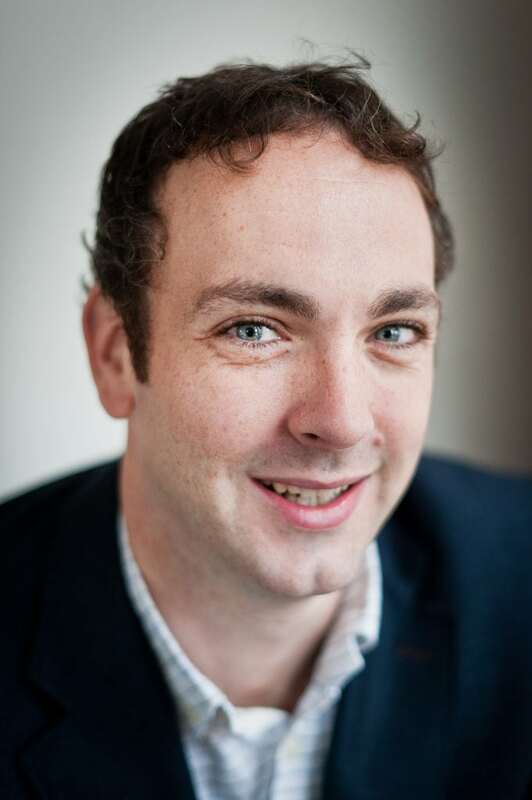 Nick is a Chartered Financial Planner and is available for live or pre-recorded broadcasts. He is also both available for public speaking engagements. -Informed Choice works with around 300 private clients with total assets under management exceeding £250m. -We are a privately owned and managed business, committed to independence and the highest standards of advice. 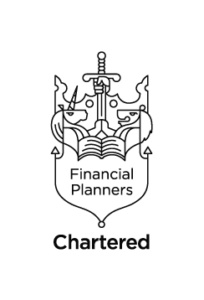 -In December 2007, we became the 99th firm of Chartered Financial Planners in the UK. 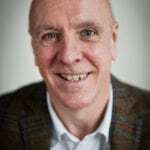 -Our team of five Financial Planners are supported by eight administrators and Paraplanners, who are based at our head office in Cranleigh, Surrey. -Informed Choice Ltd has been profitable in every year since its formation in 1994 and has no debt.